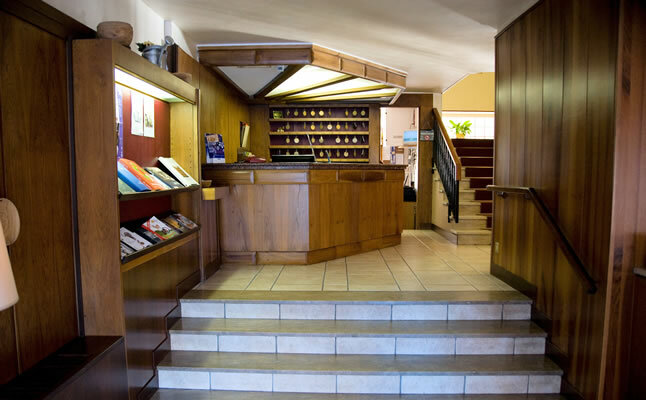 The Hotel Turin has been popular with Interskiers for many years, partly thanks to its location, just a short walk from the ski lift, but also right in the heart of Aosta's lively hustle and bustle. There are cafes, bars and gelaterie on the doorstep and even a colourful twice weekly market behind the hotel. Rooms are comfortable, sleep either 2, 3 or 4 and all feature a TV. Wi-fi is available in the hotel, as are a selection of board games. We offer both bed and breakfast and half board options as well as short break packages. 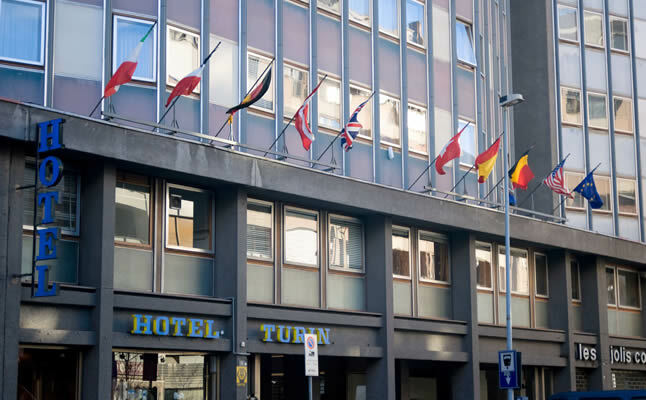 "The Hotel Turin was very comfortable and the staff were really excellent... Large bar area for us to play cards in"
"Hotel Turin was spotlessly clean and the staff very helpful." "The staff in the Hotel Turin (our first stay there) were also very supportive and helped whenever they could." "The hotel was one of the cleanest I have ever stayed in. The rooms had everything we needed and breakfast was great every time. Great location and the short walk was good for us in both directions. We would definitely stay there again." 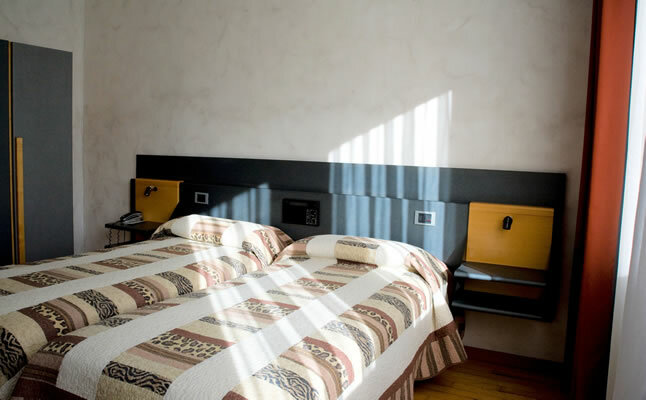 "We returned to the Turin which is a great little hotel, immaculately clean and the staff are really welcoming." "The Turin is lovely - great staff and great value."